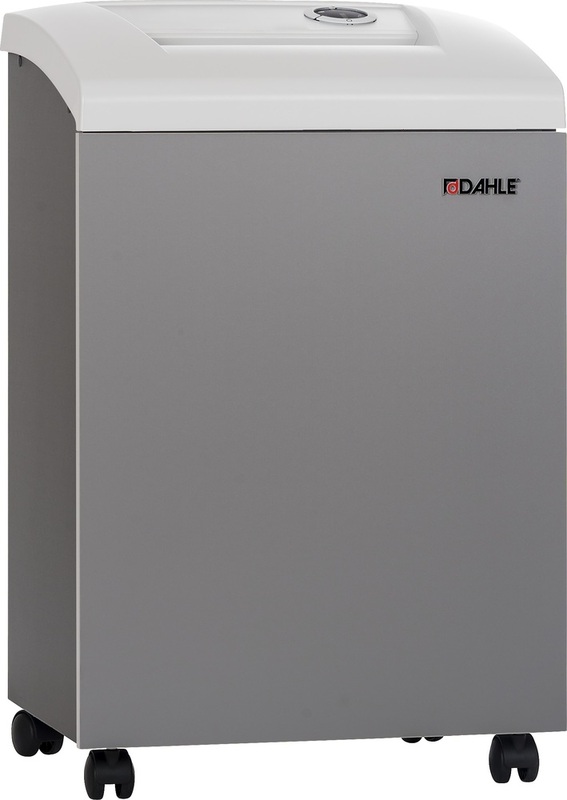 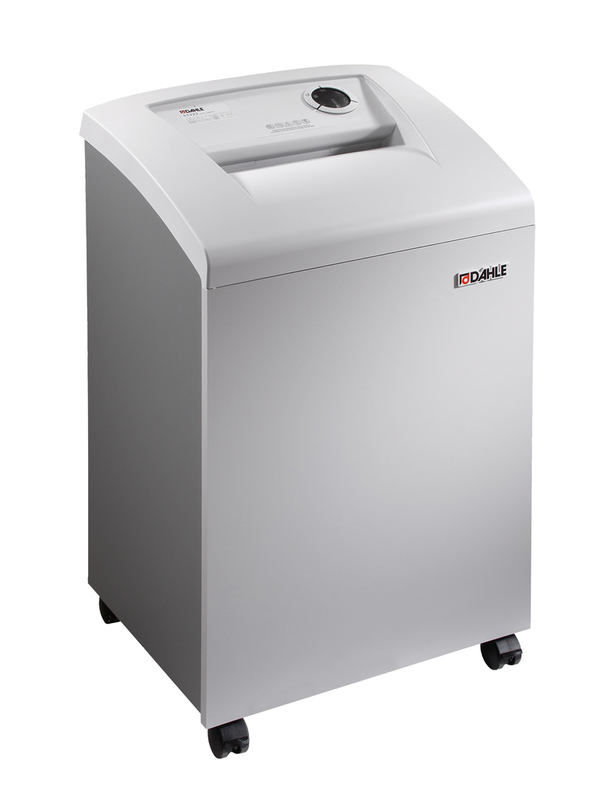 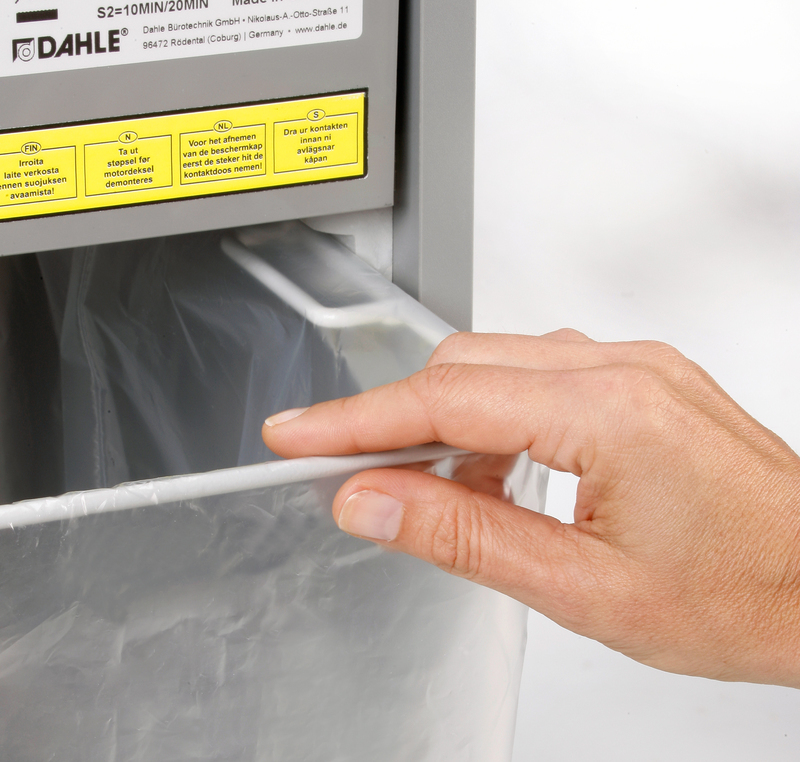 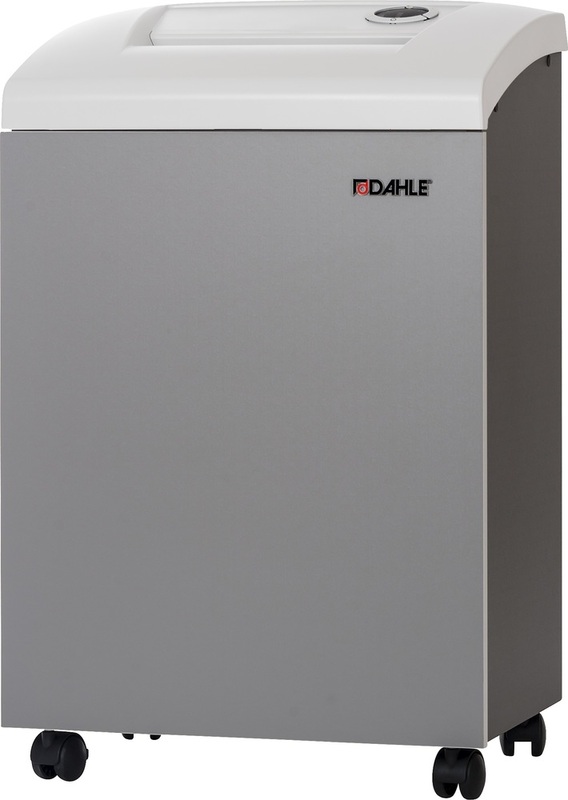 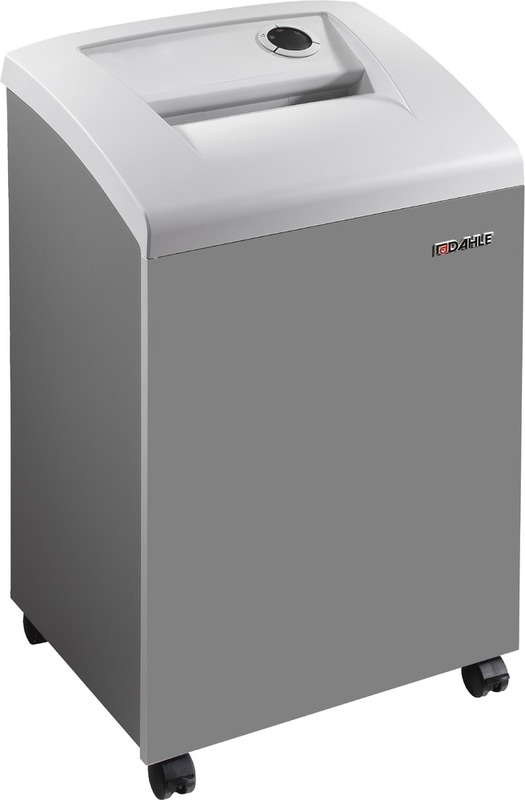 The Dahle 40334 Small Office High Security Shredder is NSA approved for NSA/CSS Specifi­cation 02-01. 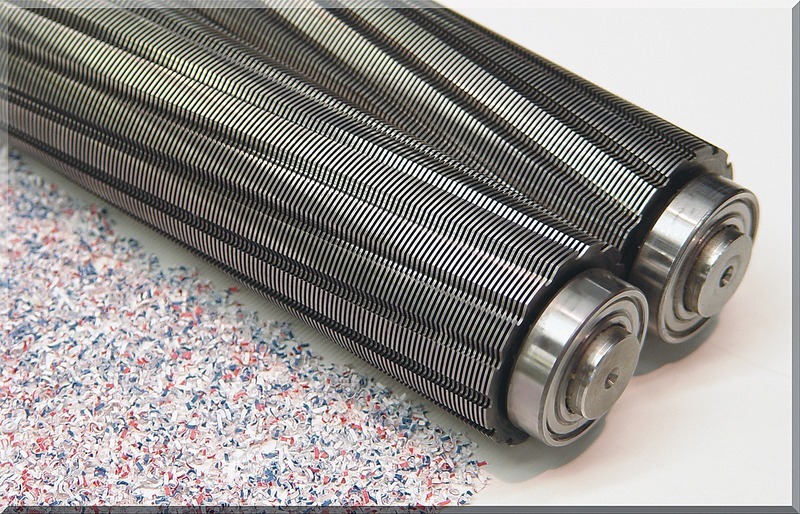 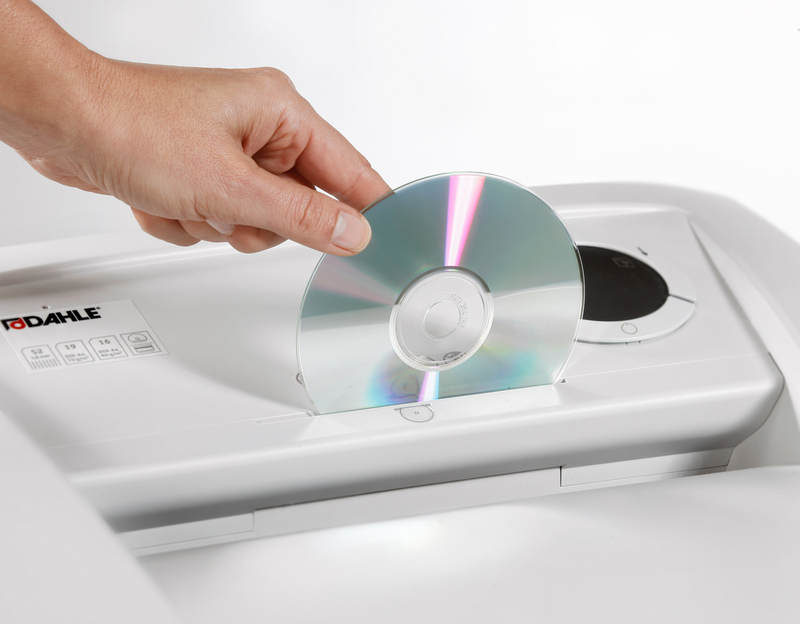 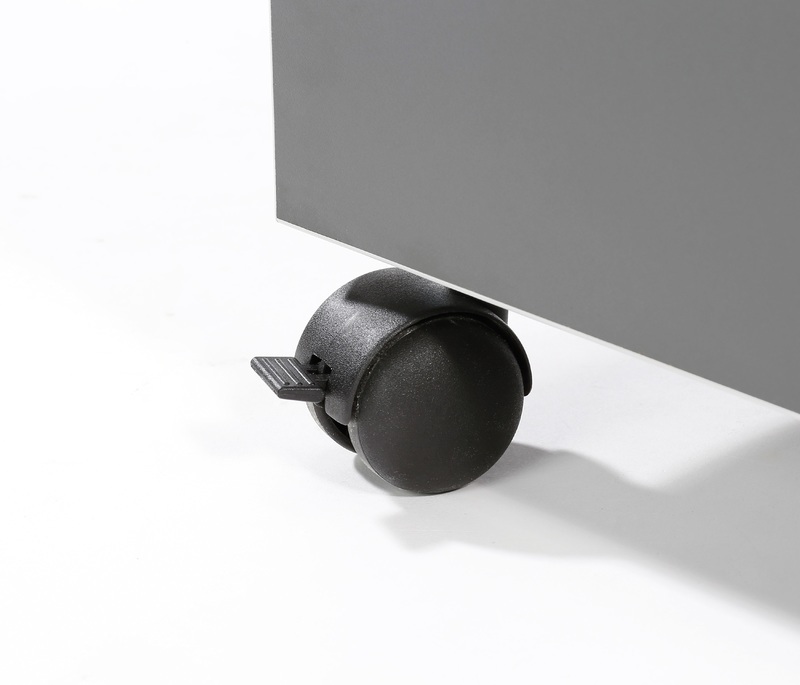 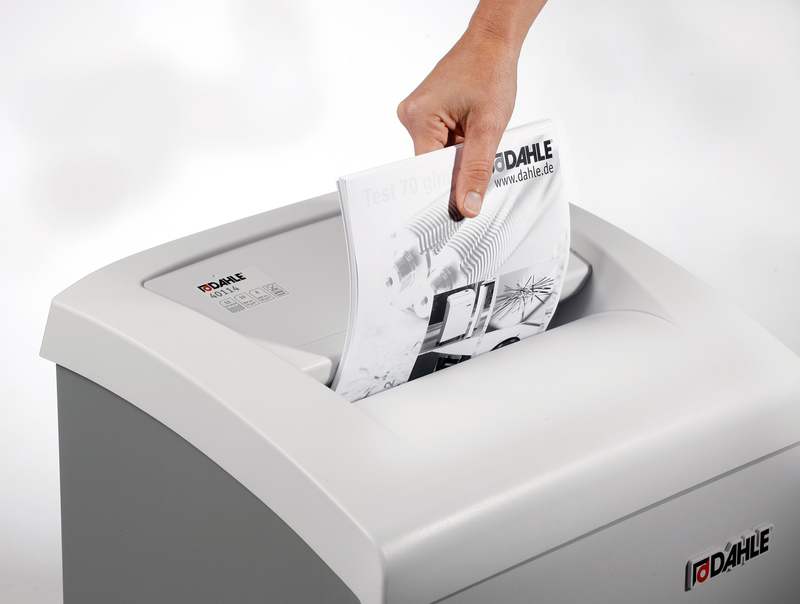 It is capable of reducing a sheet of paper into over 15,500 tiny particles. 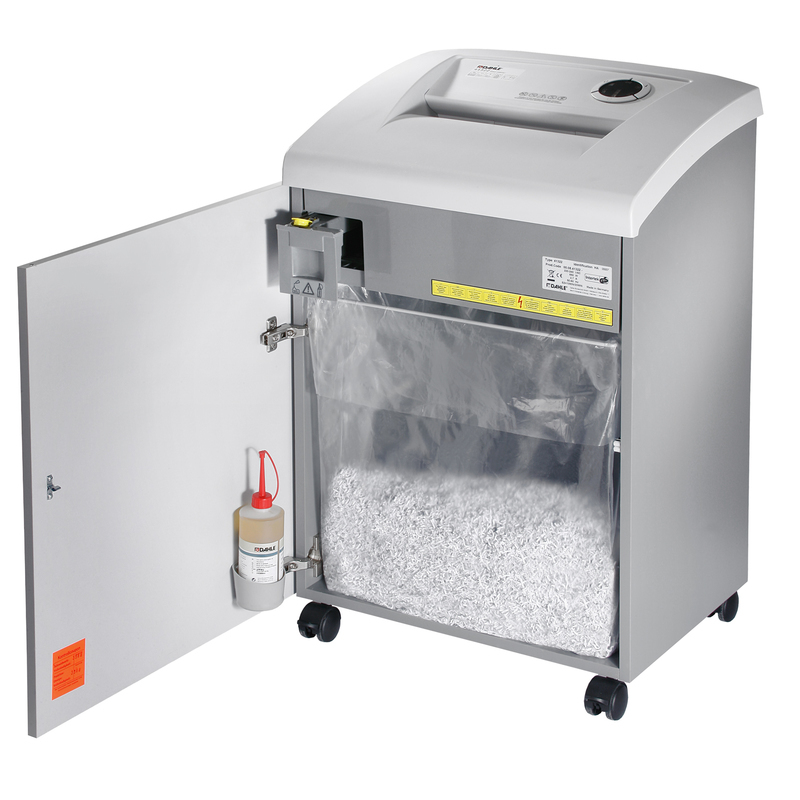 It has a 10 1/4" feed width, a 12 sheet capacity, and waste volume of 30 gallons. 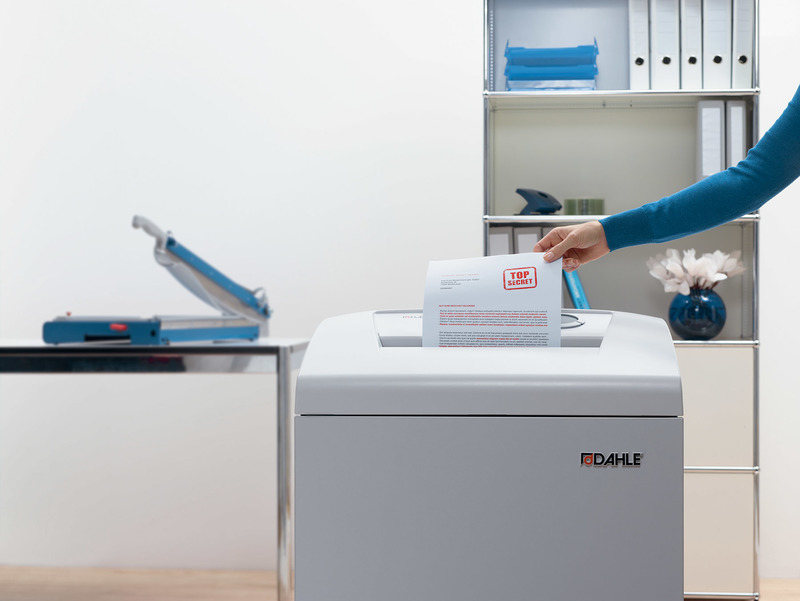 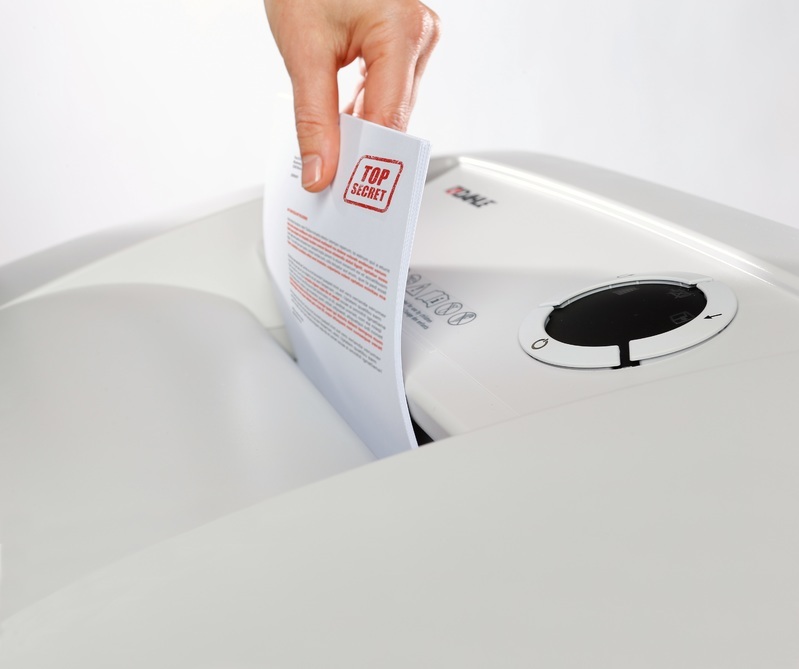 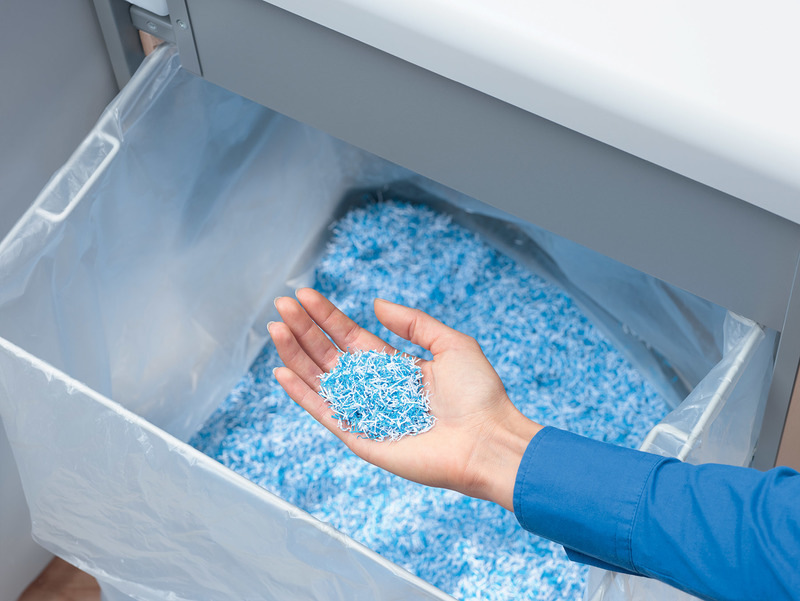 The Dahle 40334 is just the right size for offices or teams that shred between 400 and 2,000 sheets per day where secure document destruction is vital. 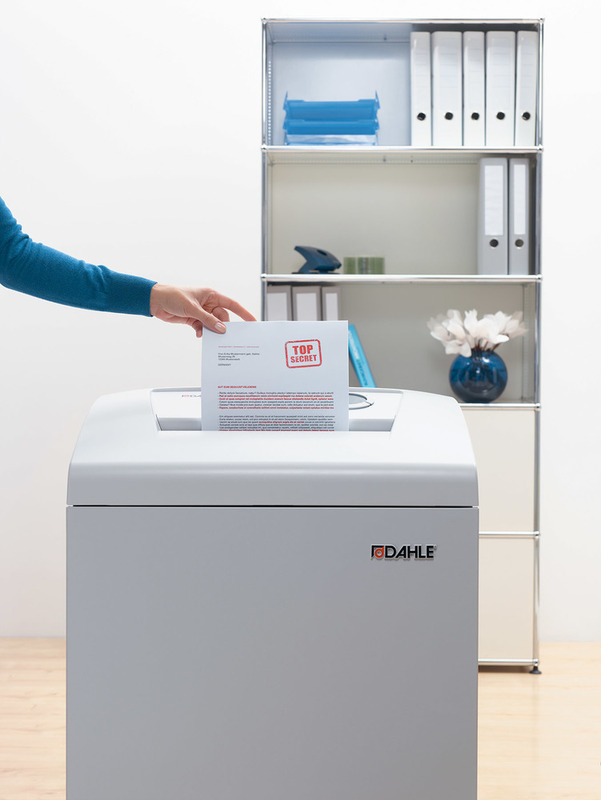 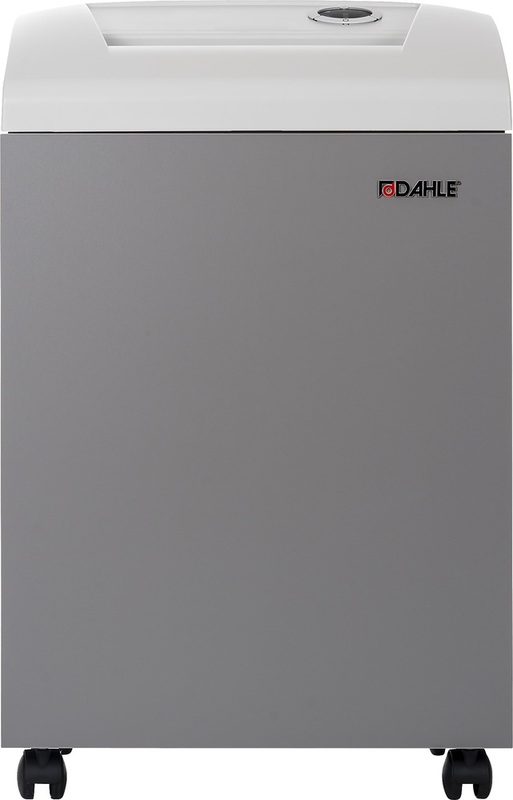 The Dahle 40334 is just the right size for small offices that shred up to 400 sheets and require secure document destruction.